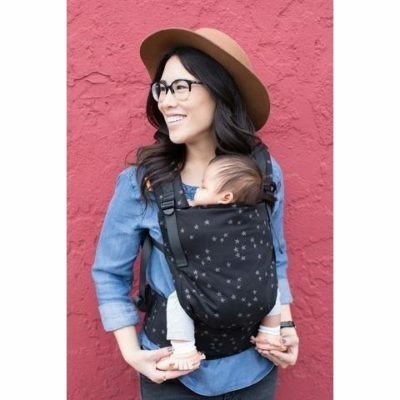 Searching for the perfect carrier? Look no further! 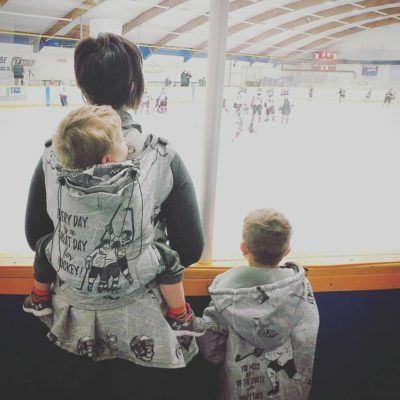 Tula has made a carrier that truly grows with your child! 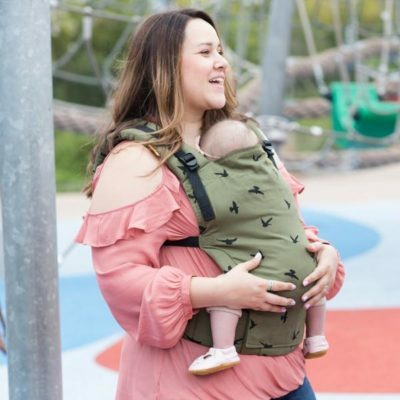 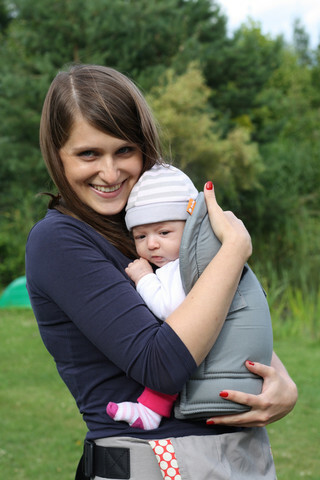 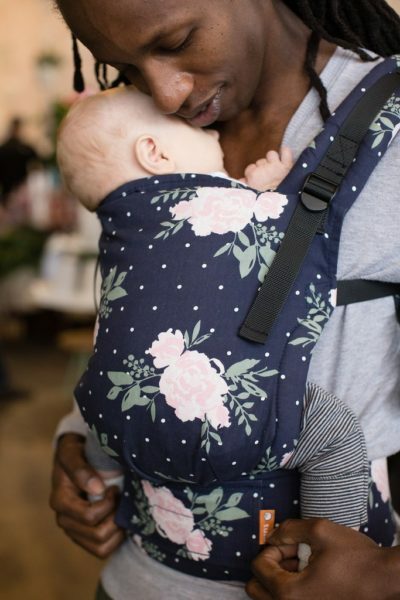 No need for an infant insert, this Tula adjusts in both it’s width and height offering you the perfect fit every time! 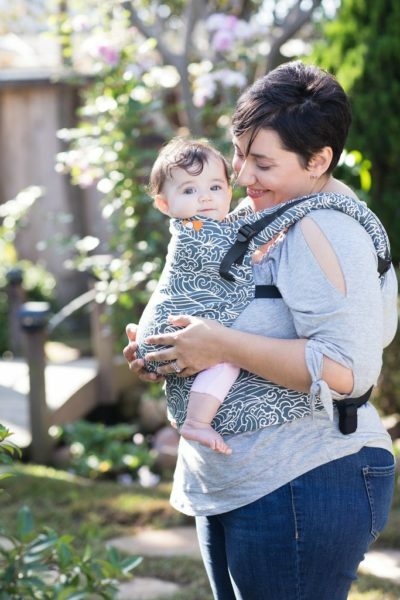 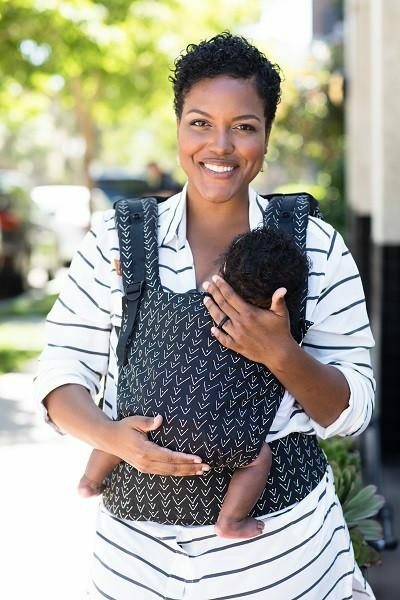 Help us welcome the newest addition to our baby carrier product line – the Baby Tula Free-to-Grow! Our first ever carrier that grows with your baby from infancy through toddlerhood (7 – 45lbs). Designed with innovative adjustable settings for width and height, the Free-to-Grow Carrier ensures proper, ergonomic positioning throughout the different stages of babies’ development.